Roman Fischer is a Principal in the Brussels office of Charles River Associates and a member of the firm’ European Competition Practice. Roman advises clients on all areas of competition and antitrust aspects with an emphasis on merger control and cartel litigation cases. He has more than seven years of consulting experience in competition cases both before the EU and national competition authorities in Europe. In particular, Roman has significant experience in merger cases. His experience includes several Phase II and high profile mergers covering a number of different industries such as pharmaceuticals, telecommunications, industrial gases and retail. Further, Roman has advised both plaintiffs and claimants in cartel litigation cases in German courts and before arbitration tribunals. 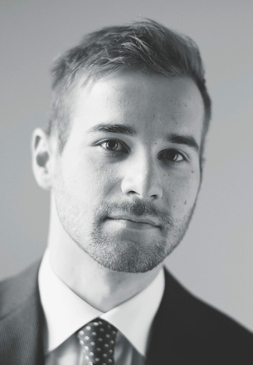 Prior to joining CRA, Roman obtained practical experience at firms in Berlin and Brussels. He holds an Economics MSc Degree from the Humboldt University Berlin.